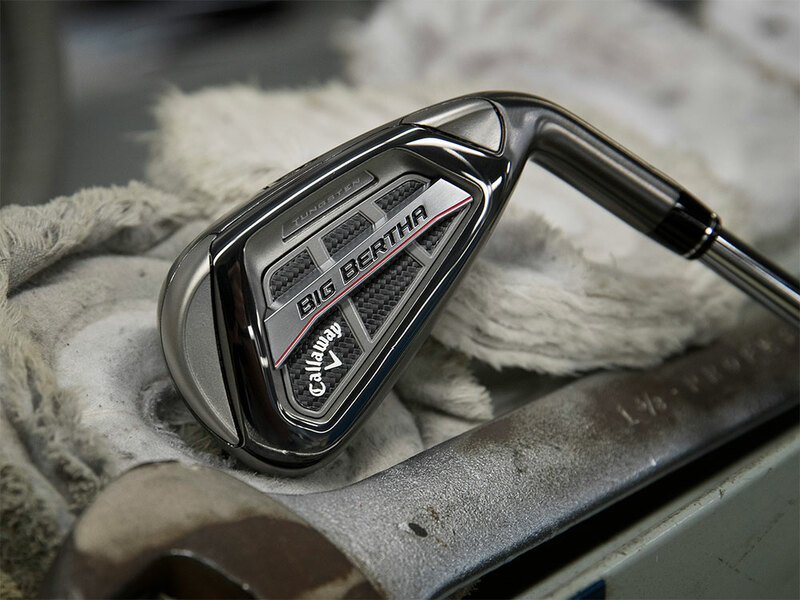 The Big Bertha OS Combo Sets features game-changing distance and ball speed in the irons from a revolutionary new EXO-CAGE and 360 Face Cup, with explosive forgiveness and ultimate forgiveness in hybrids that are super easy to launch. 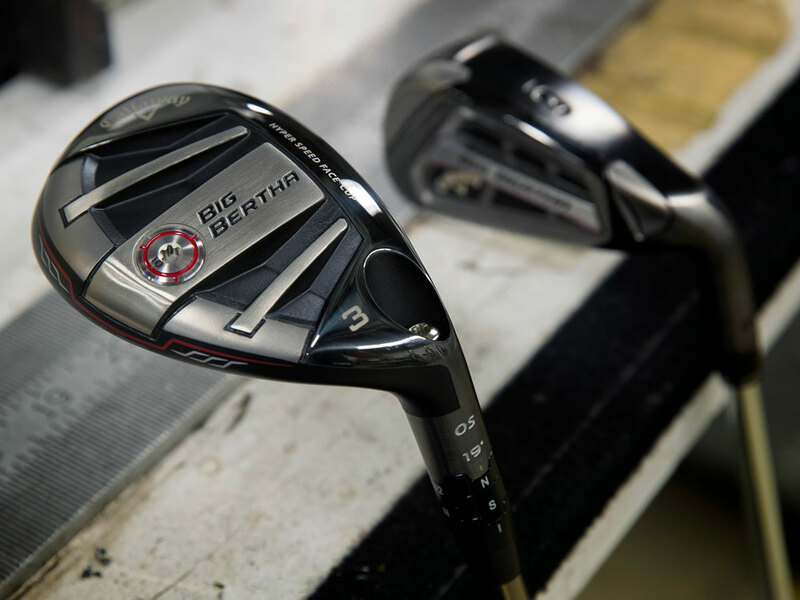 Big Bertha OS Irons/Hybrids Combo Set is rated 4.8 out of 5 by 14. Rated 5 out of 5 by Banana Man from Instead of paying, I’m now receiving! So happy with my purchase I could go play another round right now. These clubs are so much better than the dinosaurs I was playing with. Longer, higher, & more accurate & I don’t have to press as much during the round because I know the clubs will do the job! Makes playing golf a whole lot easier, if you have been playing with a set of golf clubs that are 10 years old, I highly recommend a set like this to re-introduce you to golf the way it should be experienced! Rated 5 out of 5 by Wade from Great set of clubs. Very forgiving and look awesome ! I bought this set of clubs from Callaway Pre-owned but they don't look like they have ever been touched much less hit on a golf course. WAYYYY better than expected. Customer service was fantastic and I will check with them in the future before buying anything golf related. Rated 5 out of 5 by Shelby GT from Big Bertha OS Irons/Hybrids Combo Set At age 69 and with an 8 handicap, I have been using Callaway equipment for over 20 years. My previous set of Razr irons were fine but after reading about the Big Bertha OS irons, I was very tempted and soooo glad that I did. Very strong and after just a few rounds, I am hitting the ball more consistently and further (about 5 yds further). Rated 5 out of 5 by MSB from As Advertised Bought this set to replace my old Big Bertha Irons. No problem ordering them to my specifications (lie angle, grips, etc...). 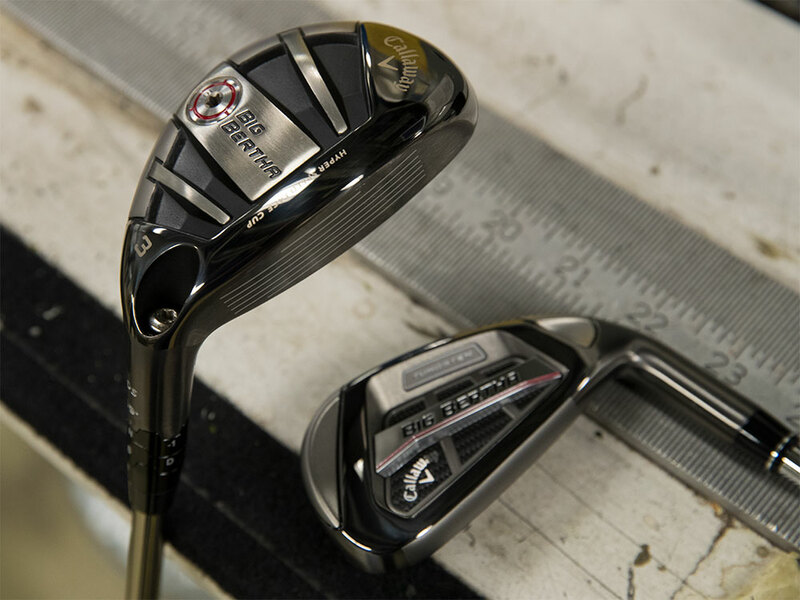 The 3H and 4H have added the flexibility of adjustable lie angles and draw bias. I'm hitting the ball better than I have in years. Rated 5 out of 5 by Angel Luis from Excellent Iron Update I replaced my old Big Bertha iron set with the 2016 Big Bertha iron set with hybrids. I am happy with the improvement. Rated 5 out of 5 by Rich from Outstanding combo. set Great feel, distance and accuracy. Great game improvement clubs. Very forgiving. Rated 5 out of 5 by LiveLong2 from Not a lot not to like well made clubs with a good feel and sound, not hard to look at. 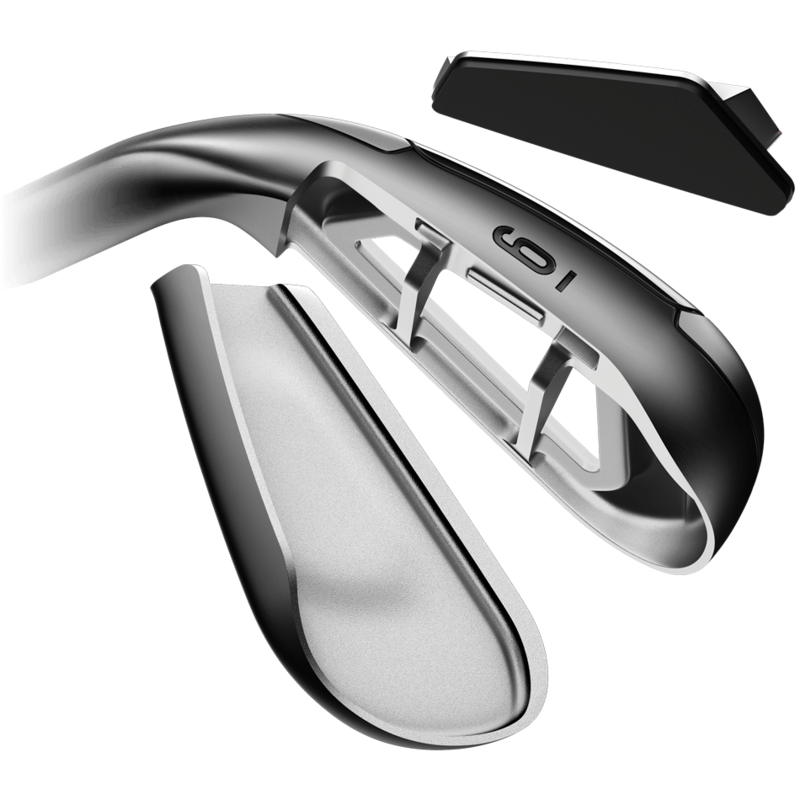 Rated 5 out of 5 by SoSo Golfer from Great Help I hit the irons straighter than ever before and get the hybrids in the air and on-line almost every time.